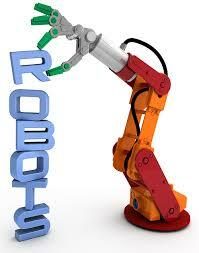 Homeschool Coding/Robotic's/Engineering Program for homeschoolers. Sponsored by UAB Professor Abidin Yildrim, PhD.Assistant Professor from the School of Engineering, Director/Experimental Engineering & Outreach Programs, & Director/Signal Processing & Embedded Systems Laboratory-SPESL. Fridays, from 1:00 p.m. - 3:00 p.m. Selection process available until Wednesday, January 23rd, or until placement is full. If you are interested, please email me at helmsddk@yahoo.com with your student’s name and your phone number. My goal is to return all messages within a 24 hour time period.